GeoTrust® offers a range of value-priced SSL Certificates with fast delivery. Choose the authentication method to maximize trust for your business: Extended Validation, full organization validation or domain authentication. Make a strong security statement with the green address bar, visually confirming the highest level of authentication. Secure all your sub-domains with affordable and strong encryption SSL certificate. Flexible SSL security for unlimited sub-domains across a single domain. Assure your customers with trusted protection that your site is secure and trustworthy. Affordable and flexible SSL security for unlimited sub-domains across a single domain. Most certificates issued in one day. 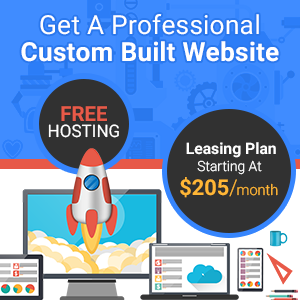 You just need your website to stay up and operating to make you money. Period. We give you solutions, not excuses. Copyright 2018 © AllClientHosting.com. A Splash Everything Company. All Rights Reserved.